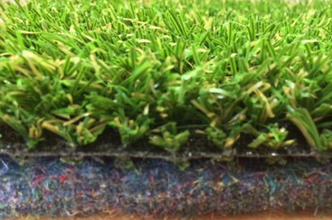 We provide a full range of artificial grass installation accessories including adhesive, membrane, fixing tapes and underlay. Easy to use adhesive cartridge (for use with a skeleton gun). For joins, one adhesive cartridge used with jointing tape, is about enough for a 1.5 metre join. 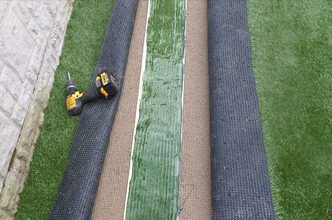 When sticking grass down to a hard surface, the artificial grass adhesive is applied in a bead, or as spots, around the edges, and one cartridge is about enough for a 5 metre long bead (i.e. about enough for a 5 metre edge). 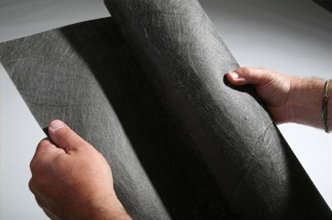 This versatile, tough geotextile stabilizes the ground by acting as a separator between aggregates and soil layers. 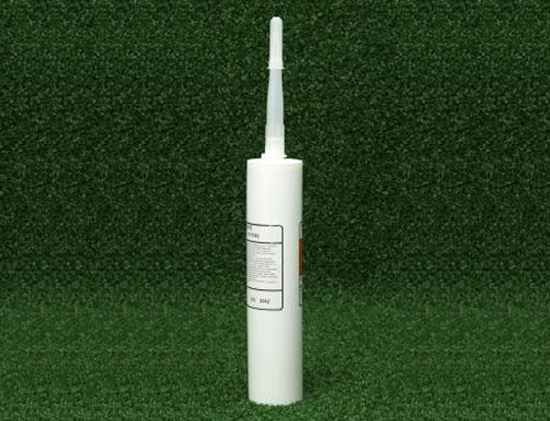 Impact absorbent and bounce modifier for sport pitches. 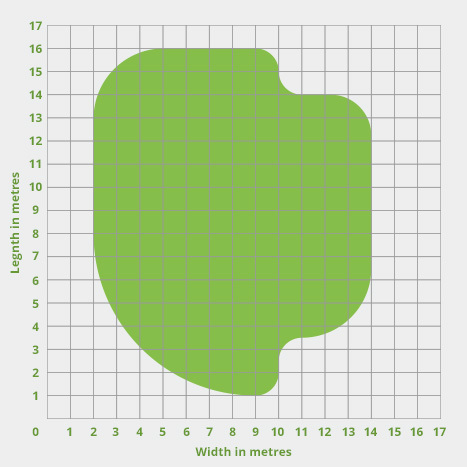 Match Pad is an ideal cushioning to go underneath artificial grass. 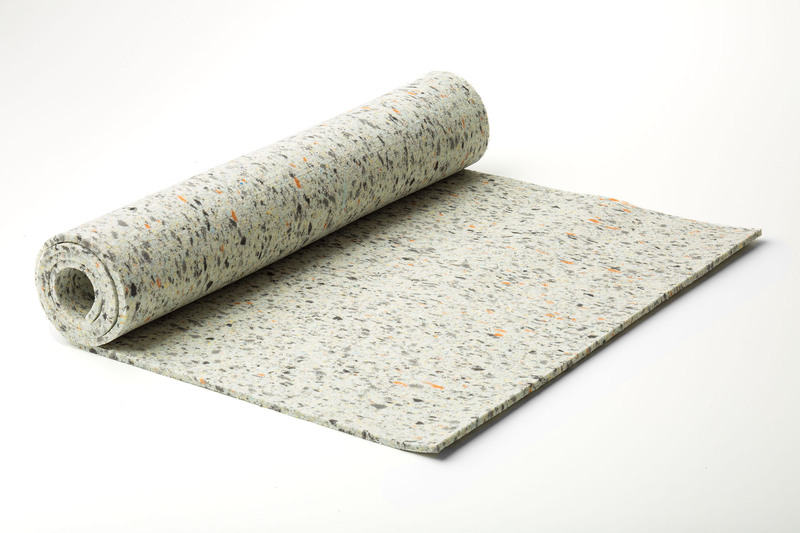 A cushioning pad underlay giving some spring to your surface and softening impact under foot. Used with the adhesive to make joins. Strong rot proof geo-textile bonding medium. Lays flat to substrate when rolled out. 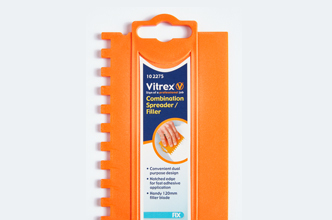 Convenient dual-purpose spreader for fast and easy adhesive application. Notched edge for fast adhesive application. Fixing nails for installation of artificial grass. 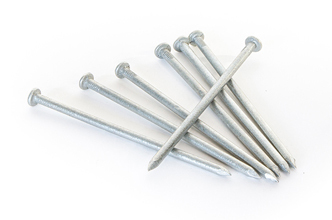 These nails are used to pin the grass down and hold it in place. 10kg or 5kg Available. 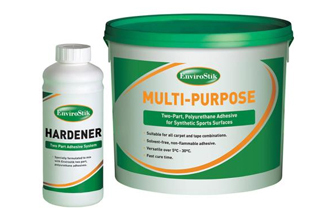 2 Component adhesive for bonding artificial grass carpets to fixing tape or hard surfaces. 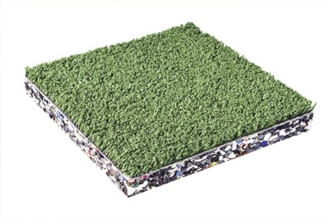 A safety surface made of polyethylene tiles, designed for fitting underneath artificial grass.